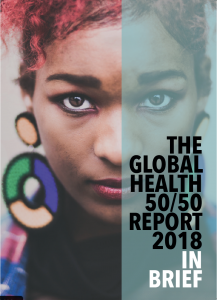 The Global Health 50/50 Report, the first of its kind, provides a comprehensive review of the gender-related policies of more than 140 major organisations working in and/or influencing the field of global health. 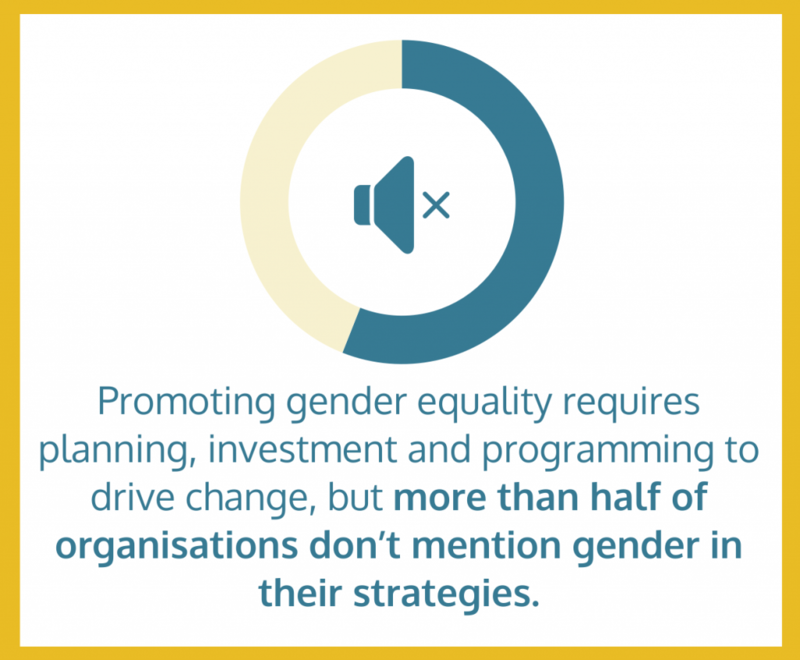 The initiative is focused at the intersection of several Sustainable Development Goals (SDGs), including on health (3), gender equality (5), inequalities (10) and inclusive societies and institutions (16). 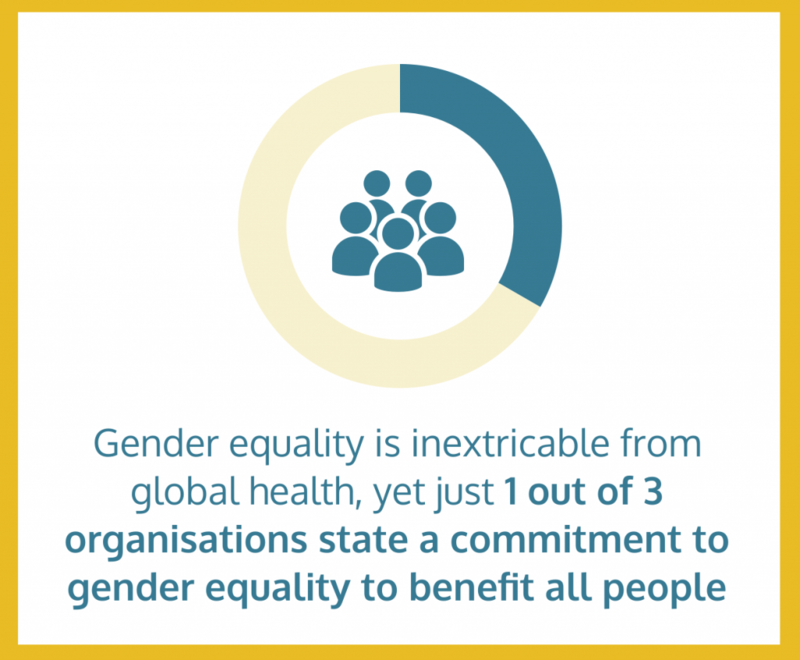 Gender equality has seemingly been embraced as a priority in global health. 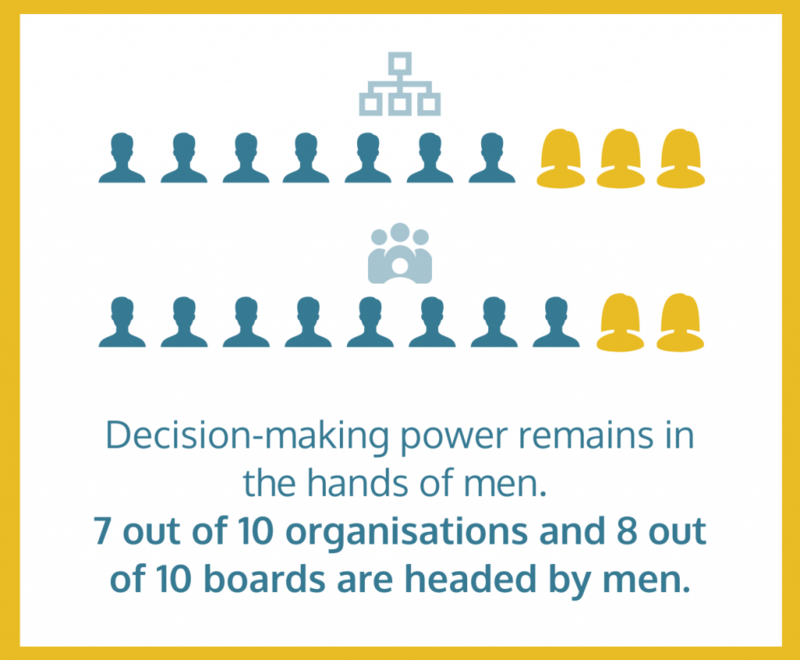 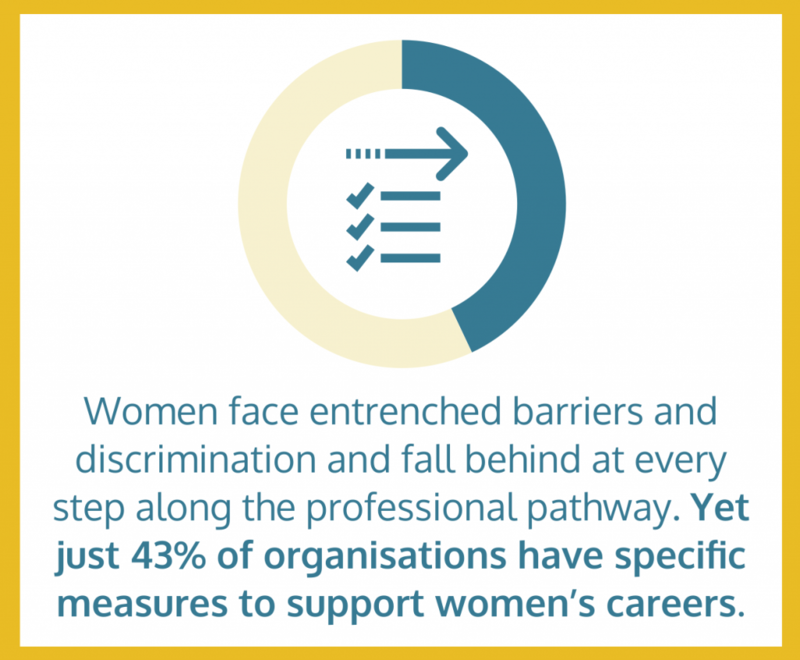 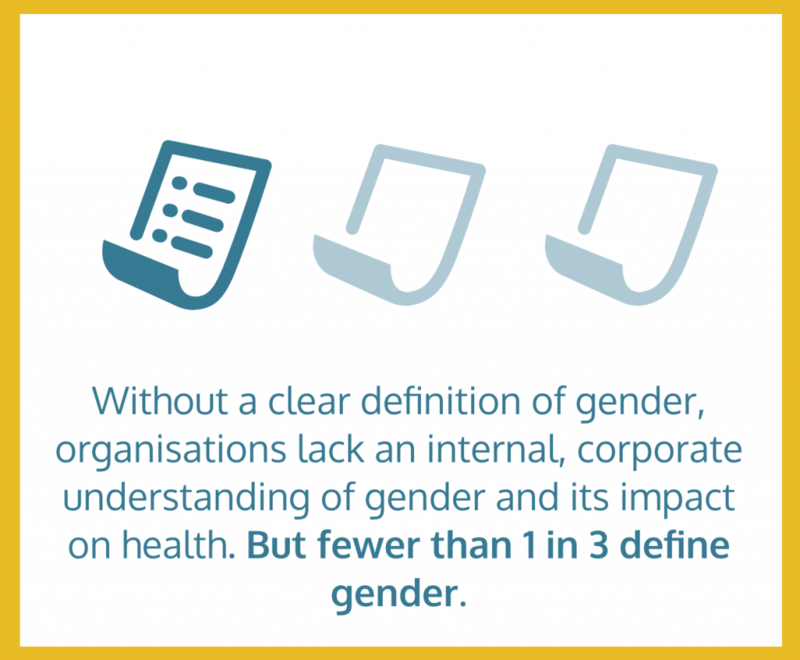 The report is inspired, however, by a growing concern that too few global health organisations walk the talk by defining, programming, resourcing or monitoring gender, either as a determinant of health, or as a driver of career equality in their own workplaces. 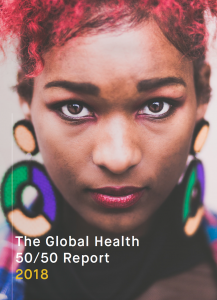 The Global Health 50/50 Report provides a benchmark across the sector to catalyse shifts in organisational and management culture and practice, the adoption of gender-responsive policies, and ensuring adequate resources for programmes focusing on the gendered dynamics of global health. 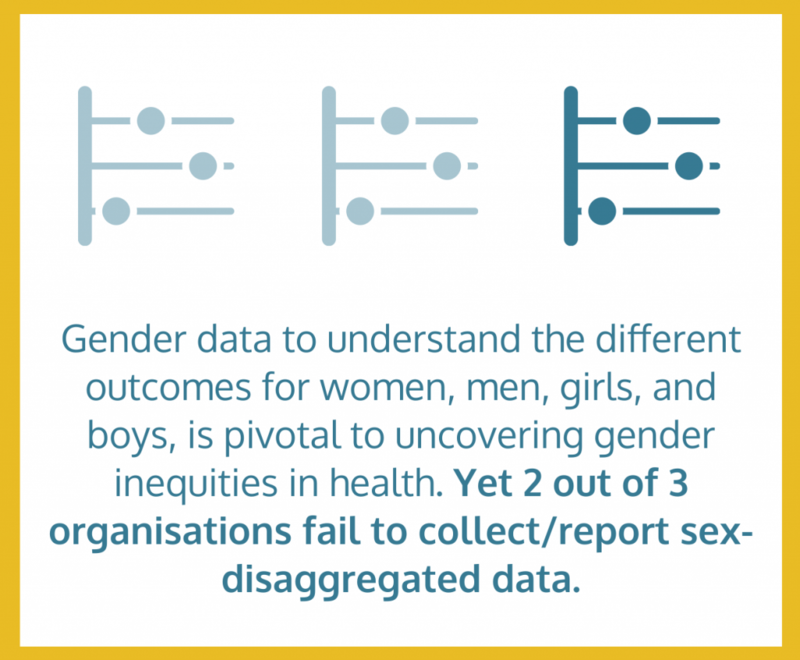 It seeks to provide evidence of where the gaps lie, while shining a light on ways forward.